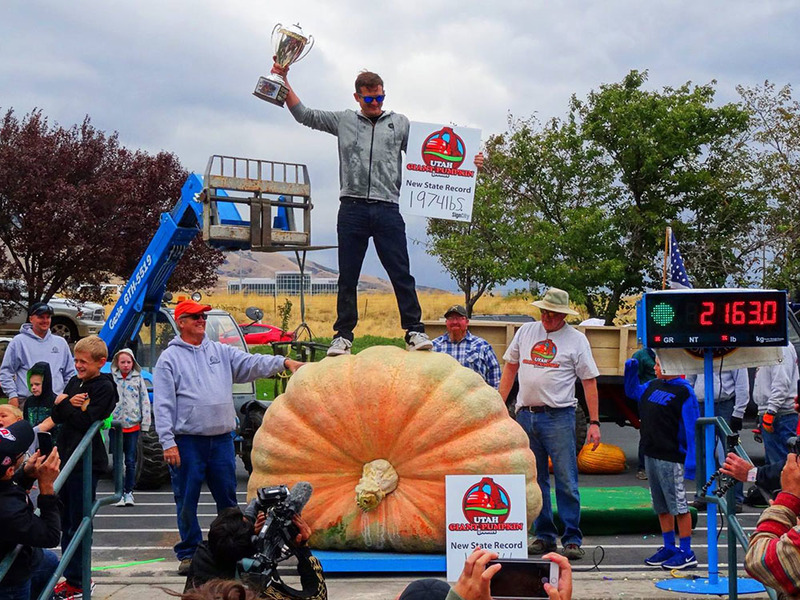 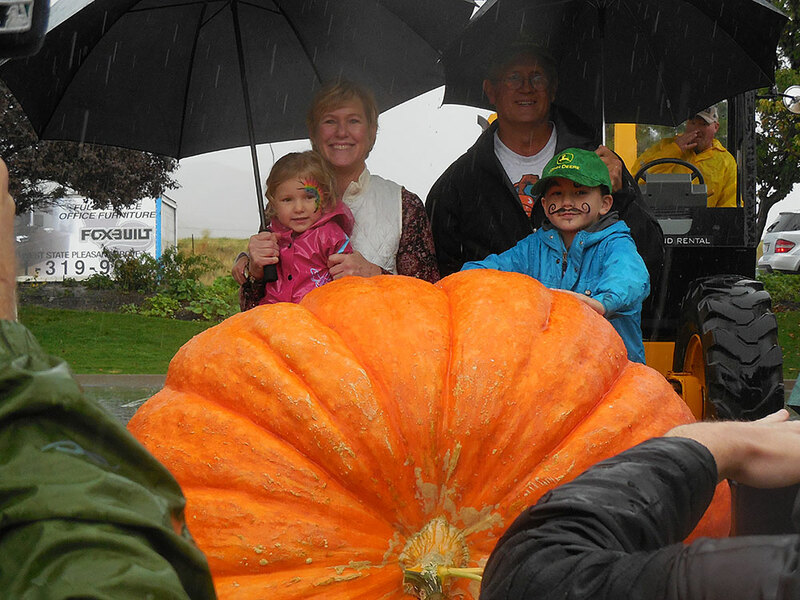 To be considered a Veteran Grower, you must have weighed in a minimum of 10 pumpkins any UGPG (or GPC certified) weigh-offs* and the pumpkins must have been grown in the State of Utah. 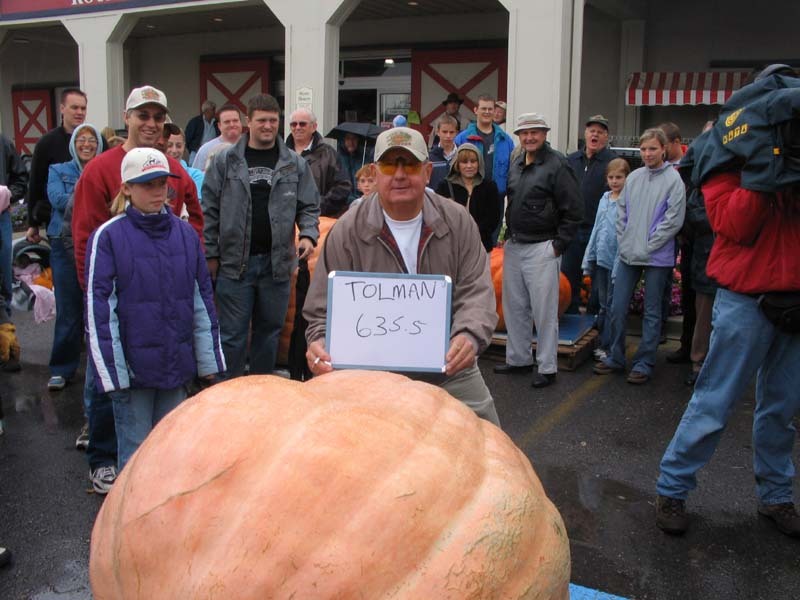 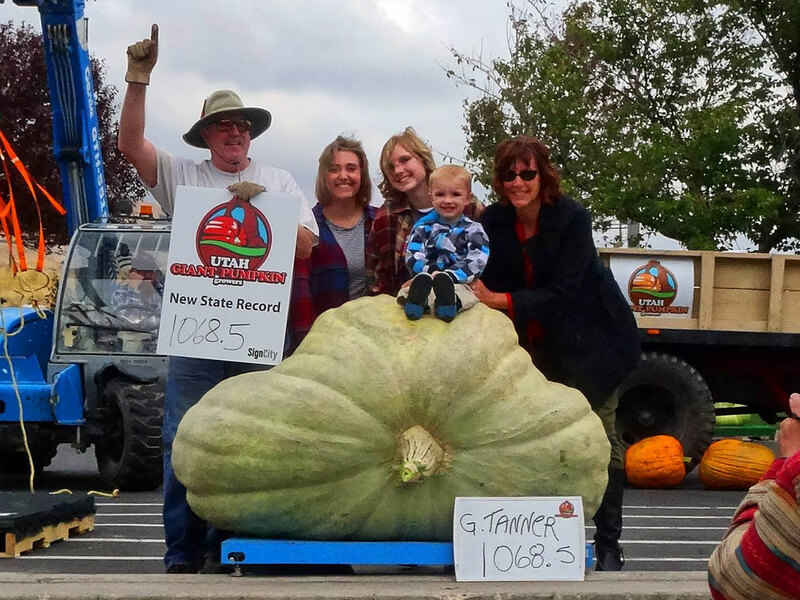 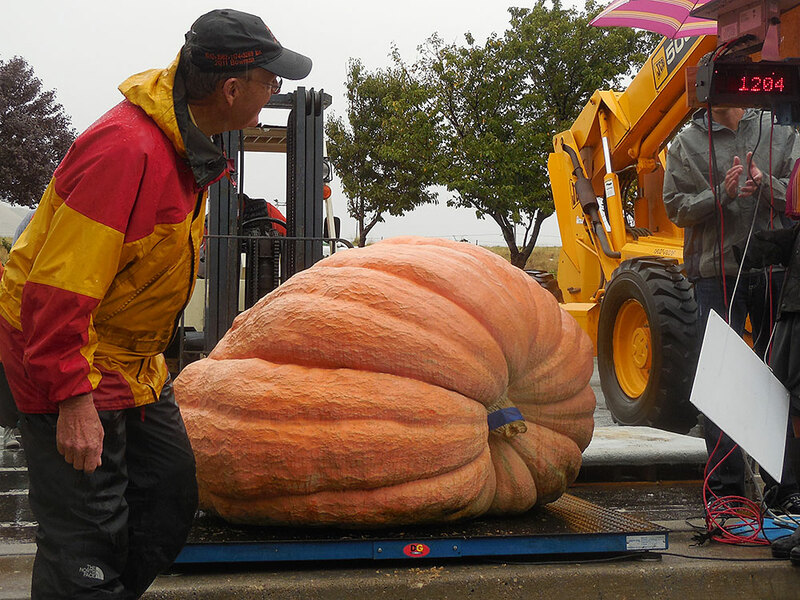 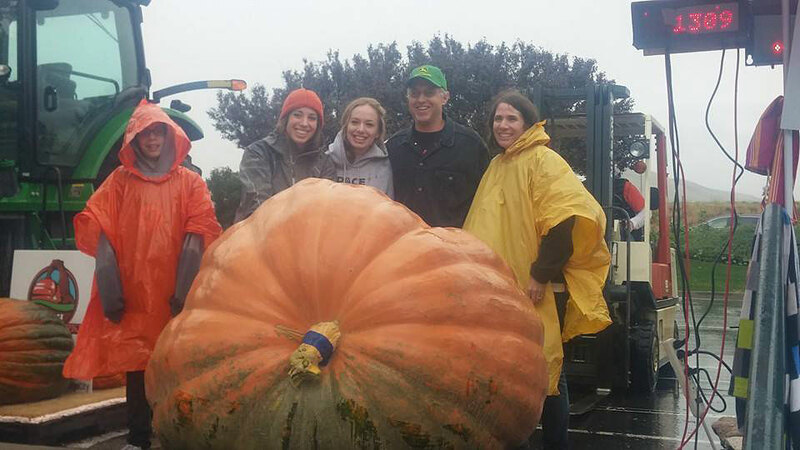 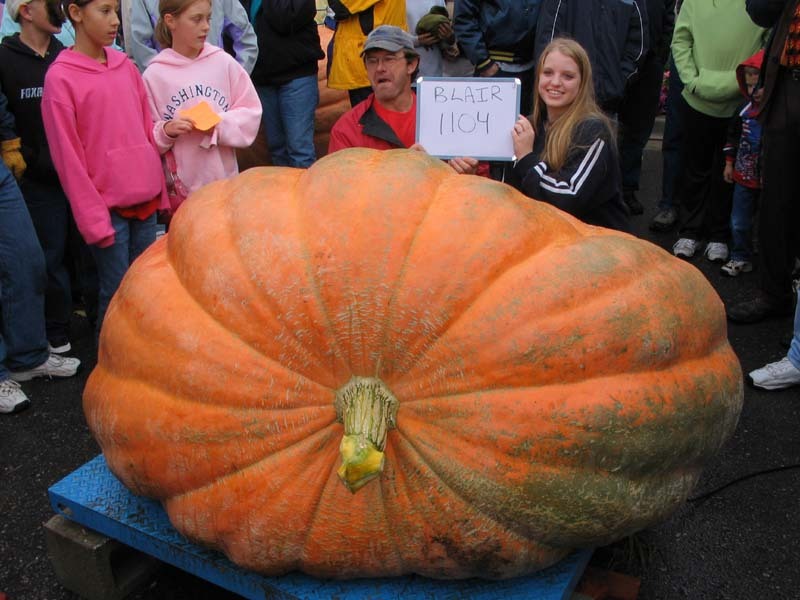 The weights of the grower’s top 10 pumpkins/squash are averaged together. 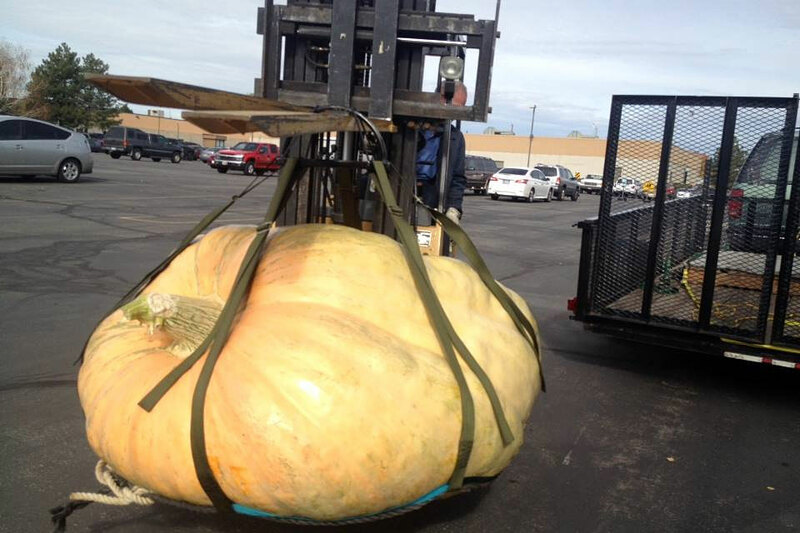 Pumpkins must weigh a minimum of 300lbs to qualify. 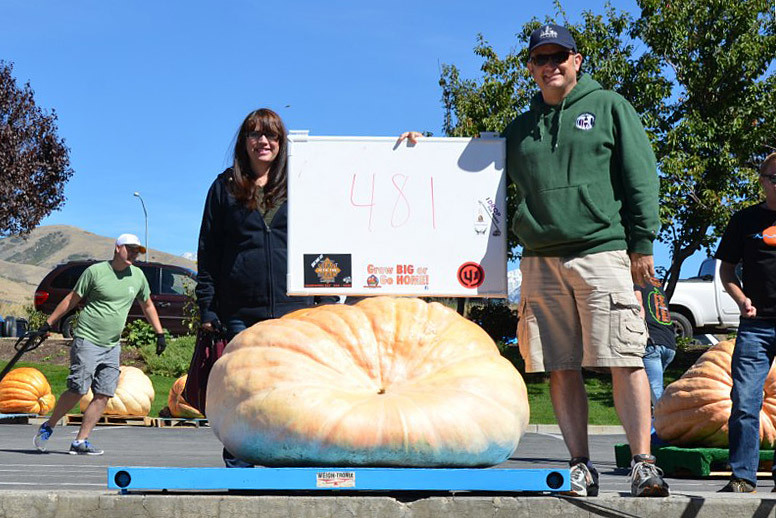 * A pumpkin not brought to a weigh-off may count towards your average if it has been weighed on an official certified scale and verified by a club representative.